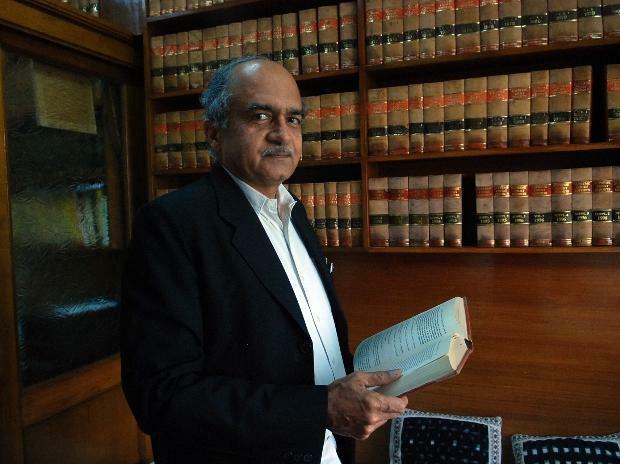 Advocate Prashant Bhushan Thursday admitted before the Supreme Court that he made a "genuine mistake" by tweeting that the government had perhaps submitted fabricated minutes of meeting of the high-powered selection committee on the appointment of M Nageswara Rao as an interim CBI director. Attorney General K K Venugopal told a bench comprising justices Arun Mishra and Navin Sinha that in view of Bhushan's statement, he would like to withdraw his contempt plea filed against the noted lawyer. Bhushan also refused to tender an unconditional apology before the bench for seeking Justice Mishra's recusal.